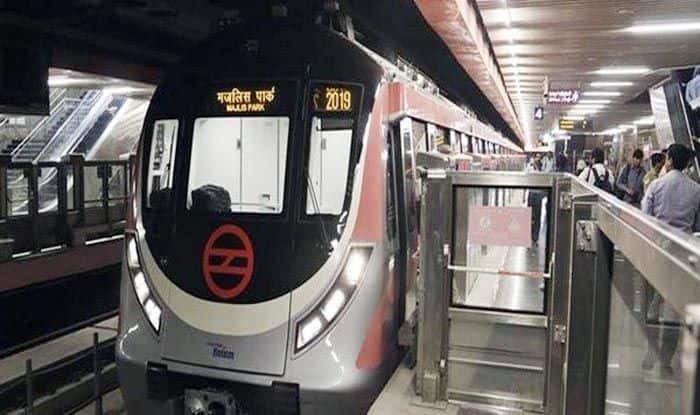 The Delhi Metro Rail Corporation (DMRC) has stated that the Udyog Bhawan metro station will also remain closed from until 6:30 PM today. The Udyog Bhawan metro station was closed at 2 PM itself. New Delhi: The Delhi Metro’s Central Secretariat or Kendriya Sachivalaya metro station will be closed from 4 PM to 6:30 PM on Tuesday on account of the Beating Retreat ceremony. While the Gate No. 1 of the Central Secretariat metro station was open from 2 PM to 4 PM, all other gates are closed and will remain until 6:30 in the evening. It must, however, be noted that the interchange between the yellow and violet lines will be permitted. The Beating Retreat ceremony will commence at the Vijay Chowk. The ceremony is held on January 29 every year and marks the culmination of the four-day-long Republic Day celebrations. The ceremony will begin with the arrival of President Ram Nath Kovind guarded by his well-decorated bodyguards. Spectacular performances by the Indian Armed Forces bands which include tunes like “Abide with me”, “Sare Jahan se Achha”, “Kadam Kadam Badhaye Jaa” etc. including various other tunes will be performed. Defence forces who come to the capital as a part of Republic Day celebrations are sent back to their barracks by the President, which is what Beating Retreat Ceremony is all about. After the event, Prime Minister Narendra Modi will walk around the Vijay Chowk and greet the crowd. The Udyog Bhawan metro station will also remain closed from until 6:30 PM today. The Beating Retreat ceremony will commence at the Vijay Chowk. After the event, Prime Minister Narendra Modi will walk around the Vijay Chowk and greet the crowd.